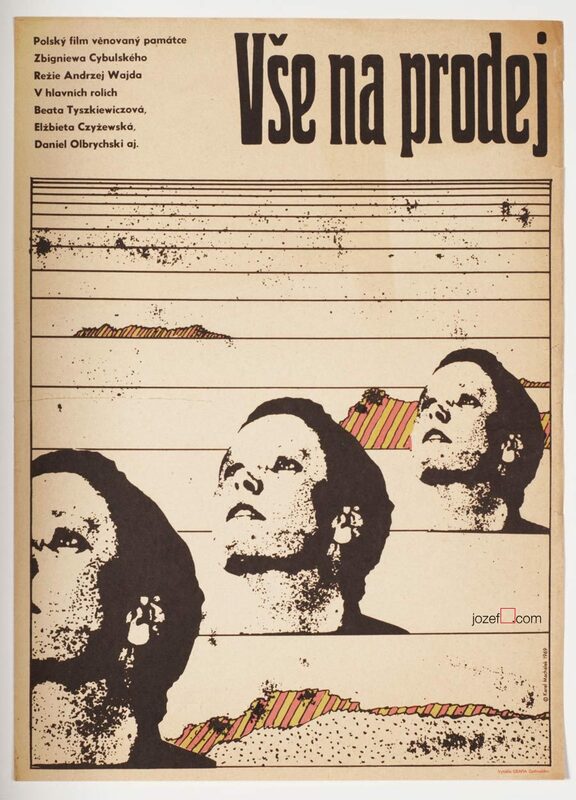 Movie poster Love at Twenty / Rossellini, Isihara, Ophüls, Wajda, Truffaut with wonderful artwork by Czech artist Milena Kadlecová. 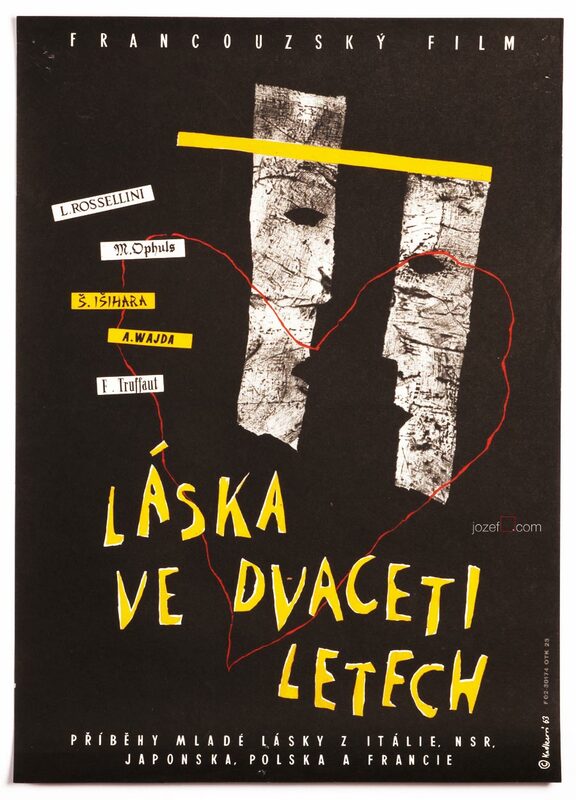 Abstract poster collage for five short stories about love. 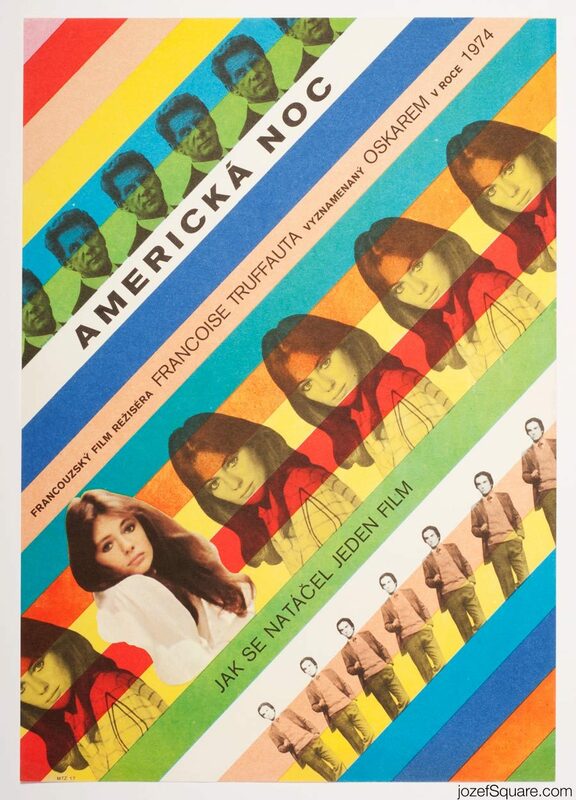 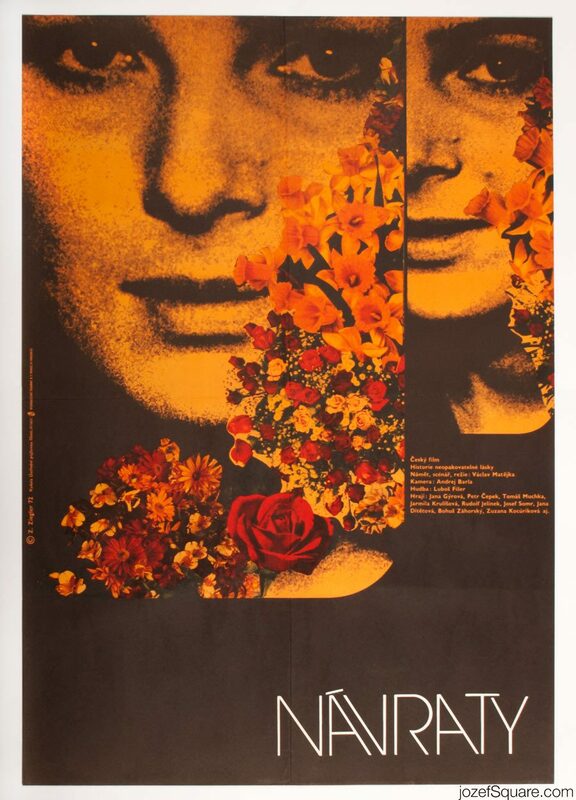 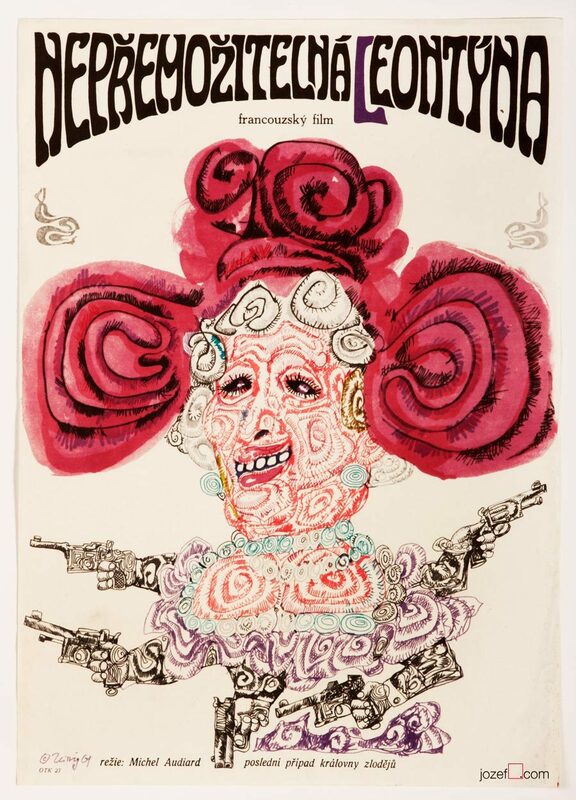 Be the first to review “Movie Poster – Love at Twenty, Milena Kadlecová, 1963” Click here to cancel reply.